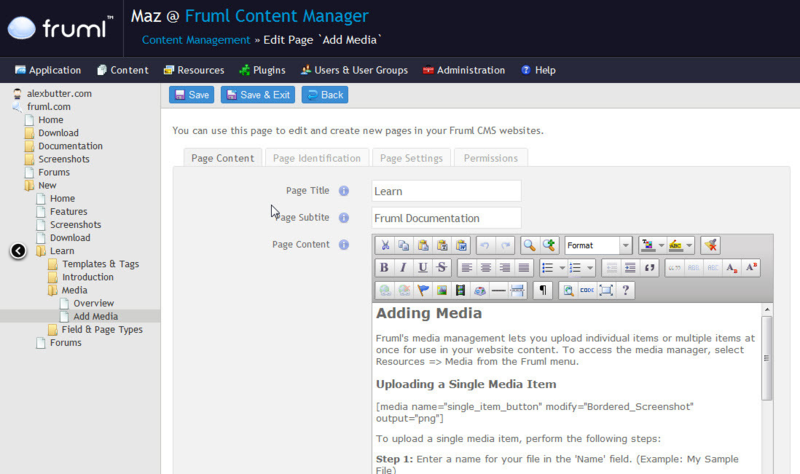 Want to quickly see how the open-source software Fruml Content Manager works? 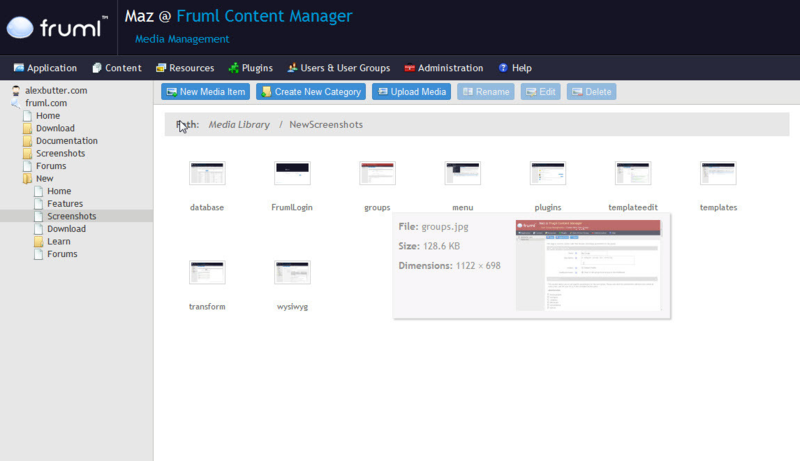 You'll find a free and updated demo installation of Fruml Content Manager here. 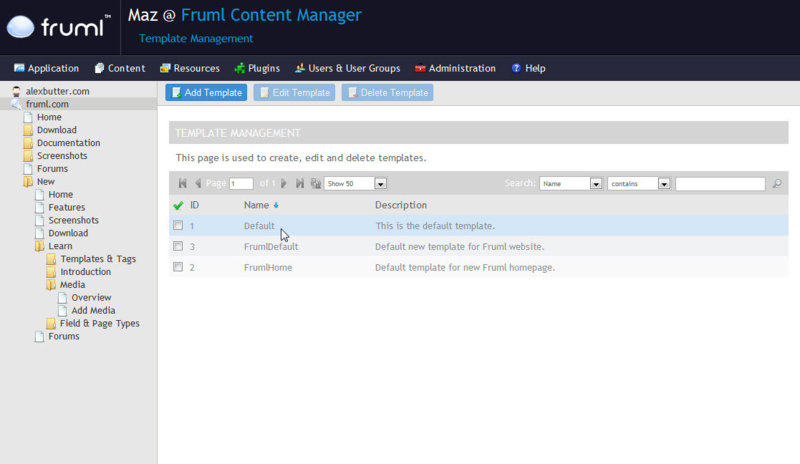 We are currently updating the Fruml Content Manager demo. Please check back shortly. There will be a new version up soon.